After 5 weeks on the “OIC Values Series” we end it with a practical and application note focusing on the value “Move/Serve”. OIC Board leader and theology student Stian Holtskog will share. Join us and bring some friends! 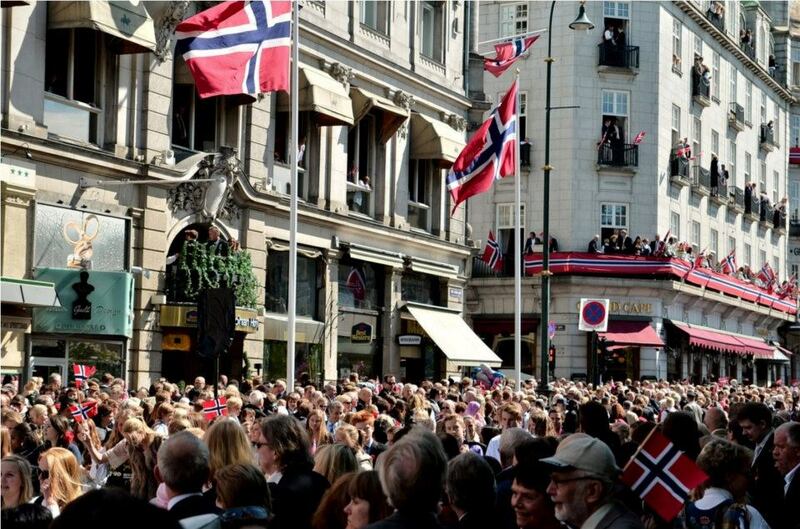 Norway Constitution day – Breakfast, Parade and Grill! It is customary for OiC to spend time together during syttende mai or the Norwegian Constitution Day, and we have a busy day lined up. Starting 10am: We meet for a simple Norwegian breakfast hosted by KIA (Christian Intercultural Association) at Café Ichtys at Tullins Gate 4, and gather to walk the parade after that. Starting 6pm: Barbeque and games evening at Lyder Sagens Gate 7. We provide the fire and drinks, you bring something you want to grill for yourself and a few friends. For more information about syttende mai, check out theWikipedia page, or some pictures from last year’s eventon Facebook. Contact Bodil (952 49 197) or Maicon (469 13 628) if you have any inquiries or need for direction on that day.